As the home of NASCAR legend Richard Petty, we celebrate the "King" of NASCAR each year at the annual NASCAR Day Festival. For 30 years we have welcomed guest from all over the country with 3 stages of entertainment, arts, crafts, food, attractions and of course cars! 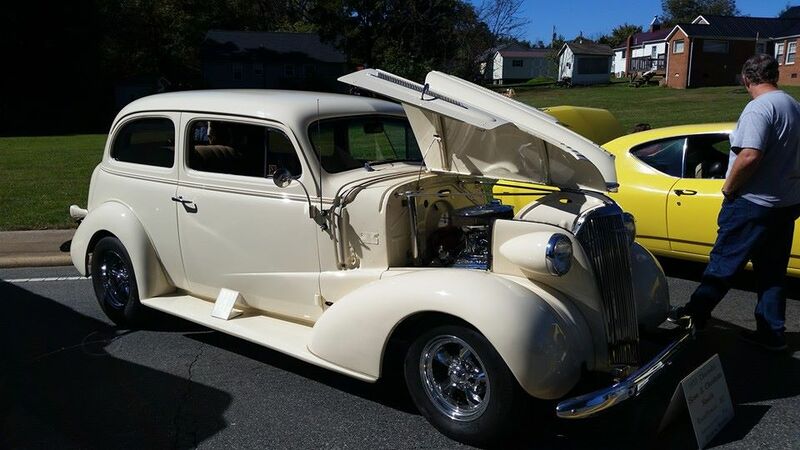 The advent of the "Racin;' to Randleman Car Show" this year will continue to grow each year as we celebrate these wonderful classics, modified, hotrods, trucks, motorcycles and more in Randleman. In honor of Richard Petty the entry fee is $43.00. A portion of the car show proceeds will benefit the Petty Tribute Project and the Rady Lady Foundation which deals with breast cancer awareness. Applications can be gotten by emailing the chamber at chamber43@northstate.net . Pre registration is highly encouraged however entrants can avoid long lines and paper work the day of by pre registering. A on line registration form should be available soon. The 31st NASCAR Day Festival - Racin' to Randleman Car Show accepts all years, makes and models of cars, trucks & motorcycles. Several trophies, including some very unique for specific classes and the winners in each category (5) will have a "royal"prize - surprise. The gate opens at 7:00am with cars being in place by 8:30am the festival begins at 9:00am and runs til 6:00pm with awards being announced late afternoon in Commerce Square on the bandstand. 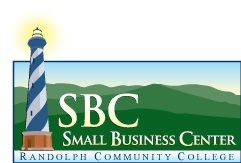 © Copyright 2019 Randleman Chamber of Commerce. All Rights Reserved. Site provided by GrowthZone - powered by ChamberMaster software.